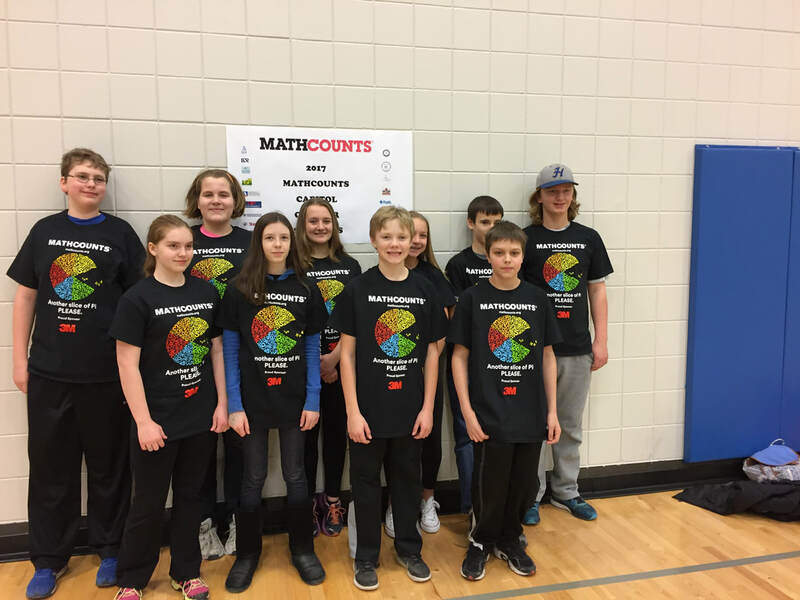 The Hastings Middle School Math Team is part of the MN Junior High Math League, which follows the model of the MN State High School Math League. Our purpose is to encourage students to participate in math competitions, allow them to meet mathletes from other schools, and simply enjoy mathematics. We are in the South Washington County division and compete with schools in the Cottage Grove, Woodbury, and Stillwater areas. We are open to students in grades 5-8 and meet on Mondays after school from September to mid-January. 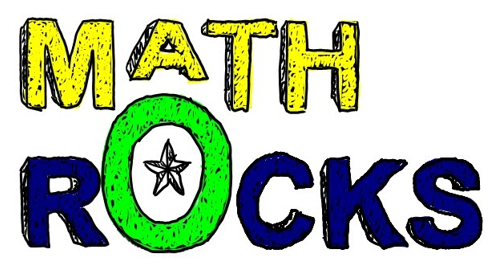 Once this season is complete, 7th & 8th graders can continue on to the MathCounts competition in February while 5th &6th graders can continue on to the MathMasters competitions in March and April. The various topics and sample questions will be covered at practices in my classroom, rm 142, from 2:45 - 3:45 pm on Mondays. A light snack is usually provided, but bring your own beverage. Can't make practice? Stop and get the practice problems! Two individual events (10 minutes each) and one team event (6 members for 20 minutes) are held at five competitions from October to January. 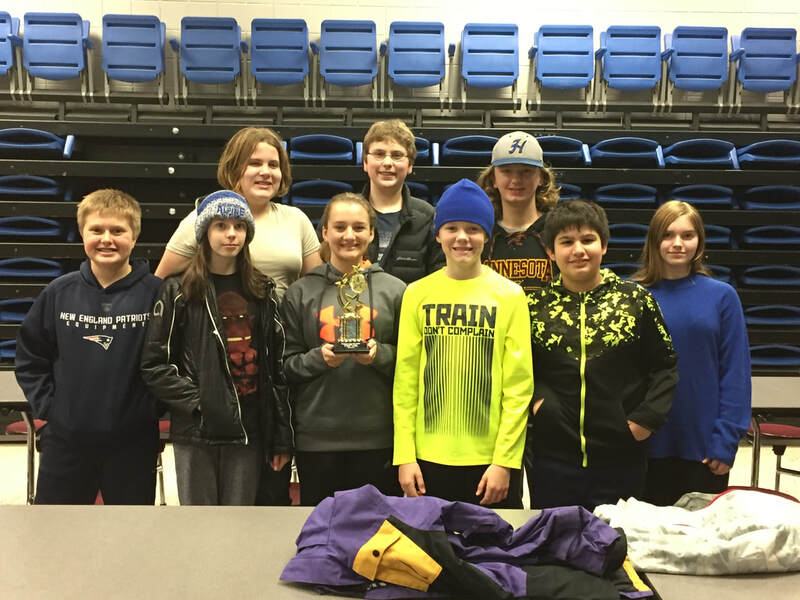 HMS will host the November 6th competition in our cafeteria. Parent/Adult volunteers will be needed from approx. 3:00 to 5:15 pm. More info to come.